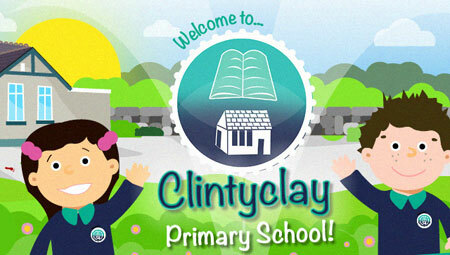 The website will provide you with a flavour of what our school community is really like here at Clintyclay. I hope that you get a sense of a happy, safe and purposeful school with a long and proud tradition of having very high standards in all our areas of work, where much is expected and much is achieved. Our school motto is "Sharing, Caring and Learning Together" this motto reflects the strong sense of community here at Clintyclay. A community which strives to forge strong links between home, school, parish and the wider community. When a child enrols in our school we want them to feel safe and happy and know that they will develop a wide range of talents and interests in a safe, supportive and stimulating learning environment. Please feel free to contact the school if you need any more information or wish to arrange a visit.